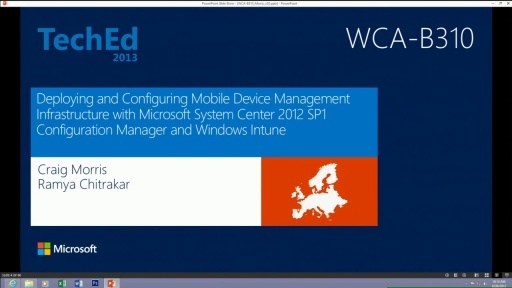 Come hear about the latest in enterprise mobility management using Windows Intune and System Center 2012 R2 Configuration Manager. 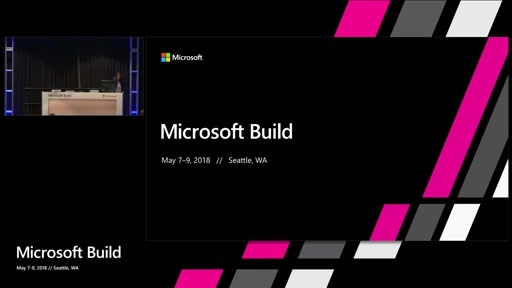 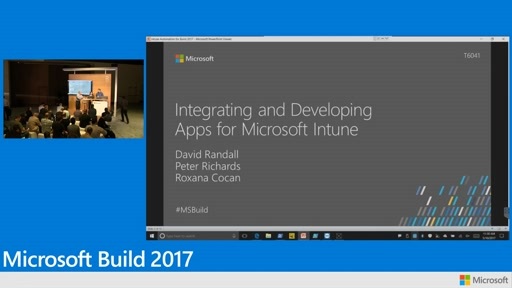 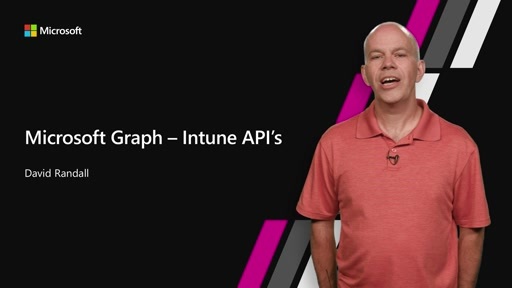 See the newest Windows Intune enhancements for managing Windows Phone, iOS and Android systems in action and learn about the newest features in Configuration Manager. 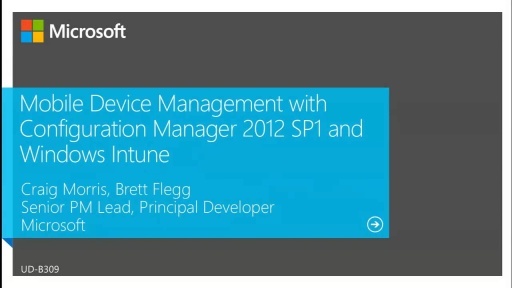 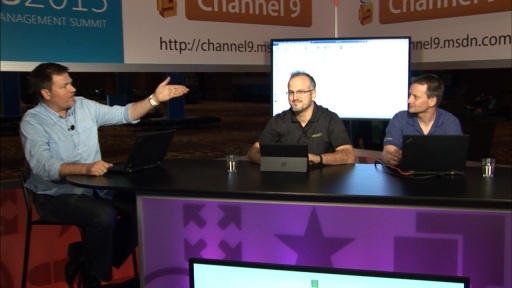 We’ll demonstrate how Configuration Manager and Windows Intune work together to offer a single, seamless cross platform device management solution.